If you lived off of Ridge Road in the mid-late 1990’s, you may remember having received a painted pumpkin at your mailbox each year for Halloween from me….I absolutely LOVE Halloween and I thought that giving pumpkins was a way to say “Thank You” to my neighbors and clients for the years of continued support in my Real Estate business. I would load up the pumpkins, my kids and some of their friends and we would drive down each street dropping a pumpkin at each mailbox. It was so much fun! By 2003, both of my kids had graduated from Lovett and moved away to college….taking my pumpkin delivery crew with them. Still wanting to give away pumpkins for Halloween, the Pumpkin Patch was born! 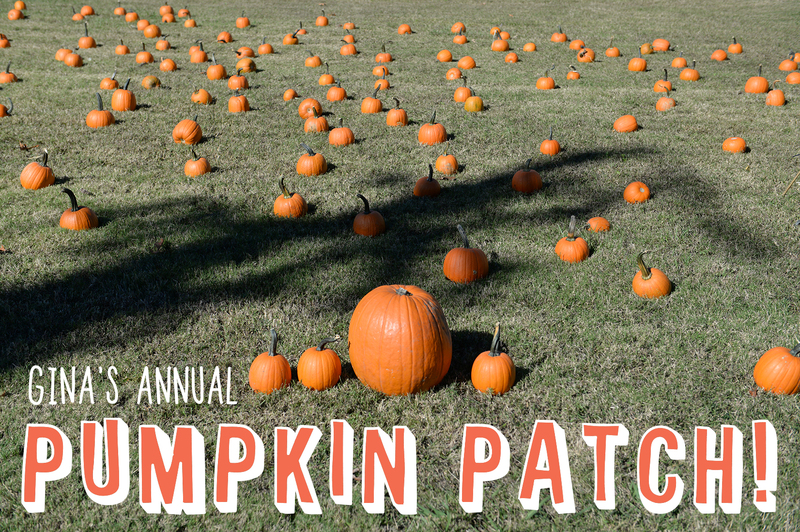 It has evolved into a true Fall Festival and we would love you to join us this year. 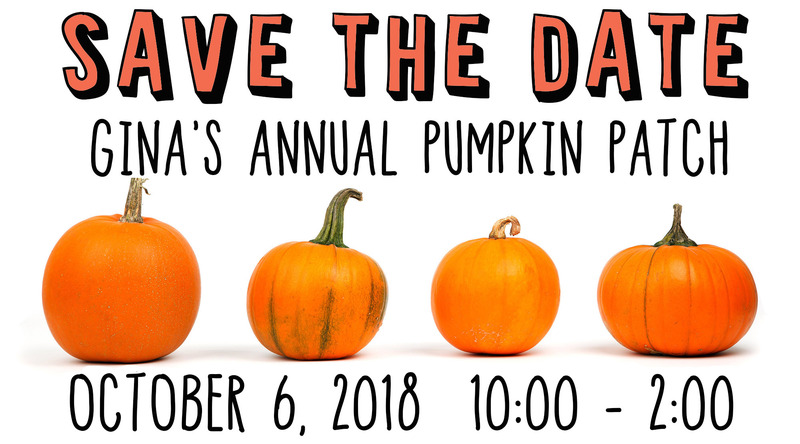 We’ll have Free Pumpkins, a bouncy house, snow cones, face painting, balloon animal, goody bags and more!